He drove a Pontiac Firebird Trans Am with Sally Field in the passenger seat. He was always on the run from Sherriff Buford T. Justice – played by Jackie Gleason. The entire movie where the Bandit was playing a decoy for a semi-trailer full of moonshine introduced us to an actor who loved his cars very, very fast. That was not the only role Burt Reynolds was known for. Both “Cannonball Run” films showed both his arrogant and comedic side. 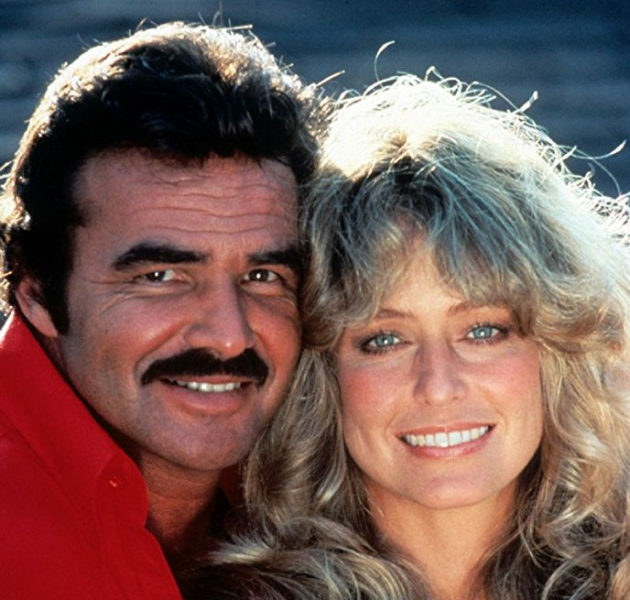 He had Dom DeLuise playing the silly foil Victor to Reynolds’ J.J. Not to mention, having Farah Fawcett in the back of their ambulance added to the insanity of the replay of Brock Yates’ transcontinental automotive speed grab. We lost Burt Reynolds. He was 82, felled by a heart attack near his home in Jupiter, Florida. Reynolds may be linked to Bandit’s Trans Am or the two Cannonball films, but we also knew him as a college football stud at Florida State in the 1960s, a budding actor on television and film with an image of masculinity that all the guys wanted to aspire to. No matter your opinion of Burt Reynolds, his film and television legacy will be missed – especially us fans of the Bandit and “The Cannonball Run” movies.